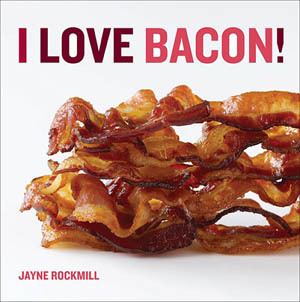 In addition to a passion for personal finance I also love bacon. Make your money and your bacon sizzle. How people handle their money has always seemed like a secret. Most things people do are very public. Money is one of those things that isn't talked about or shared. Like a secret family recipe for bacon that you only get to taste it in small doses and when invited over for a special occasion. That is how money has historically been talked about. Times are changing. I want you to see how you can make your money sizzle by watching how I am making my money sizzle. Whatever your income is, you can win with money. Now that I am winning with money I will share with you that secret family recipe for bacon and ways to perfect your bacon sizzling skills. Free sign up for "Quarterly Net Worth Updates" and other valuable content.